"J Chinsen is playing reasonably well. 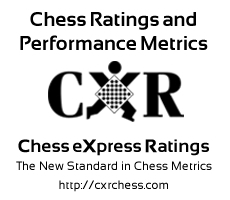 J Chinsen has faced opponents with an average rating of 739.9. He has improved by 283 points since 2007-12-01. J Chinsen has an unbeaten streak of 6 games."